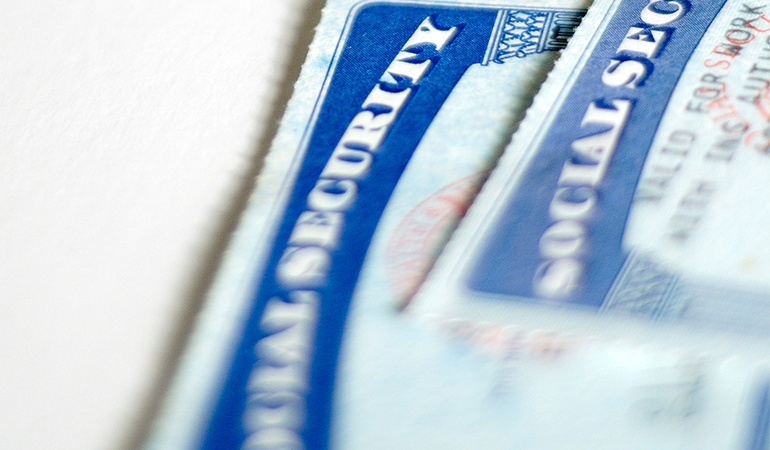 Social Security for as long as possible to maximize their monthly payments. While in many cases that might be the best course of action, it’s definitely not the best for everyone. For people who have done a great job of building their retirement, and have plenty of money socked away, the best course of action might be to claim those benefits as early as possible. Here’s why: Social Security is changing and actually risks insolvency if major alterations aren’t made. While nothing is certain, “means” testing is a distinct possibility. That means that those individuals who have done a great job of saving may be penalized for all the sacrifice and have their benefits cut. Taking the money now ensures that if the government adopts a means test, or even cuts payments unilaterally, you’ll have hedged your bet and you’ll likely receive more money in the long run by starting to receive those benefits early.